Gujarat Rajyma Std 1 to 5 Ne Primary School and Std 6 to 8 Ne Uper Primary School Ma Vibhajit Karvama Aavel Chhe. 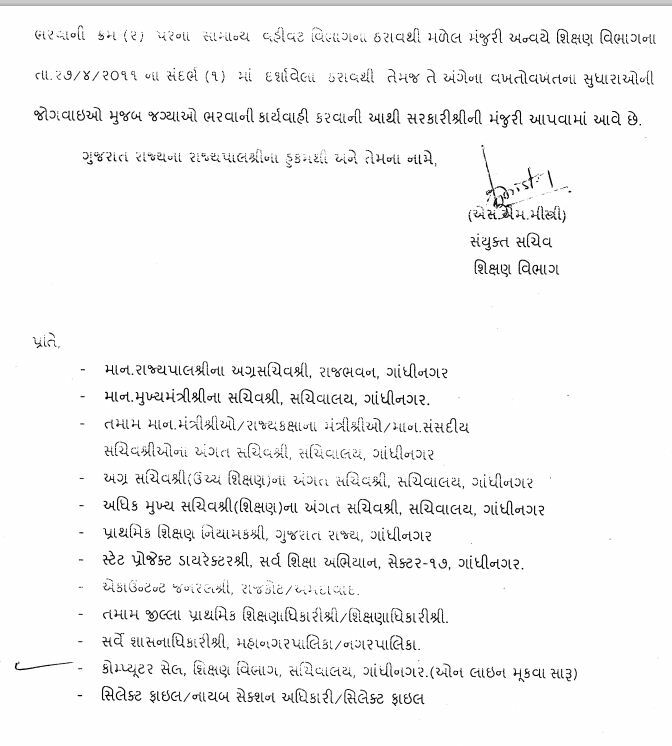 Jema Talimi Laykat Dharavta Candidates Ni Bharti Karvama Aave Chhe. 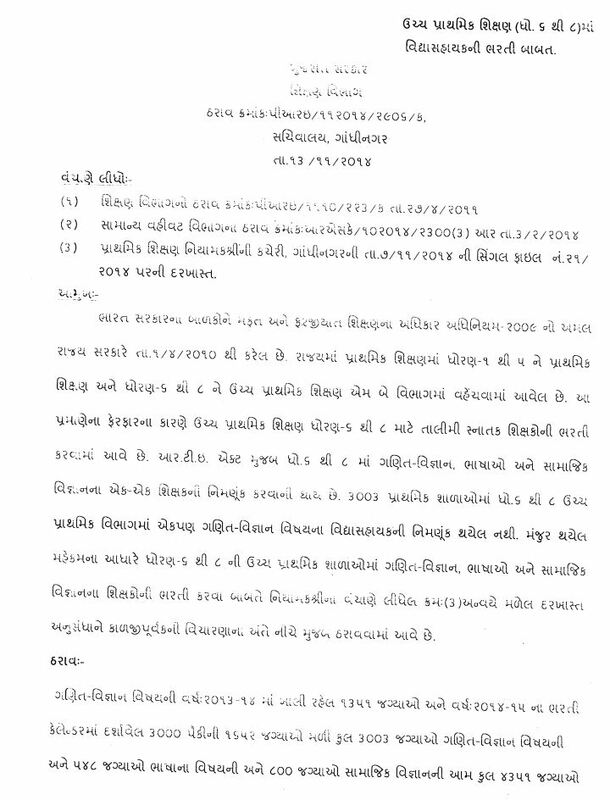 Aa Mujab Maths-Science Ni Total 3003 posts, Language Ni 800 posts, and Social Science Ni 800 Posts Aam total 4351 Posts Bharva Mate Government tarafthi Manjuri Mali Gayel Chhe. mitra tapan patel aa khubaj saru kary karo cho.